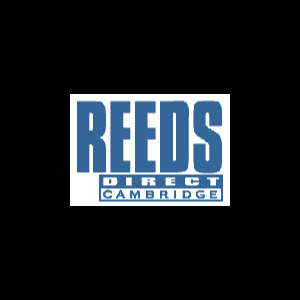 Reed Geek universal classic reed cutter tool. The ReedGeek® 'Universal' Reed Tool was designed to help all woodwind players (both students and professionals), adjust single and double reeds to achieve better reed performance more simply and accurately than any other reed tool on the market today. It has quickly become an industry leader and is used by the world's top woodwind professionals. Although simplistic in appearance, the ReedGeek® 'Universal' Tool's machining is anything but… Utilizing state of the art technology ReedGeeks are made from the highest grade true U.S. steel blends and are heat-treated and machined to tolerances closer than any reed tool available.